Watch Jane and BookGirl Tessa Smith McGovern make a delicious Pimm’s cocktail as Jane shares valuable insights into her writing process. 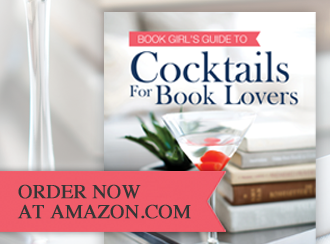 Join the Book Club fun at http://www.bookgirl.tv – read along with us, tell us what you think and try our delicious cocktail recipes! 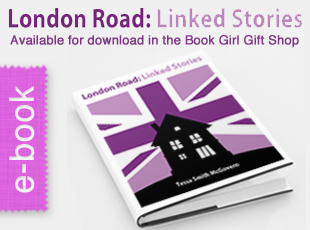 Sign up for our newsletter for exclusive writing tips and free signed books at BookGirl.TV. Jane Green is a best selling author of Another Piece of My Heart, The Beach House, Jemima J, and To Have and To Hold. 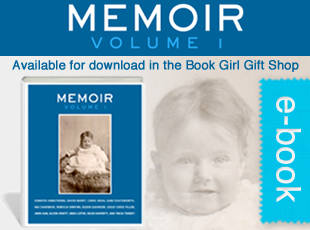 Tessa Smith McGovern is an award-winning writer and teacher at Sarah Lawrence College.